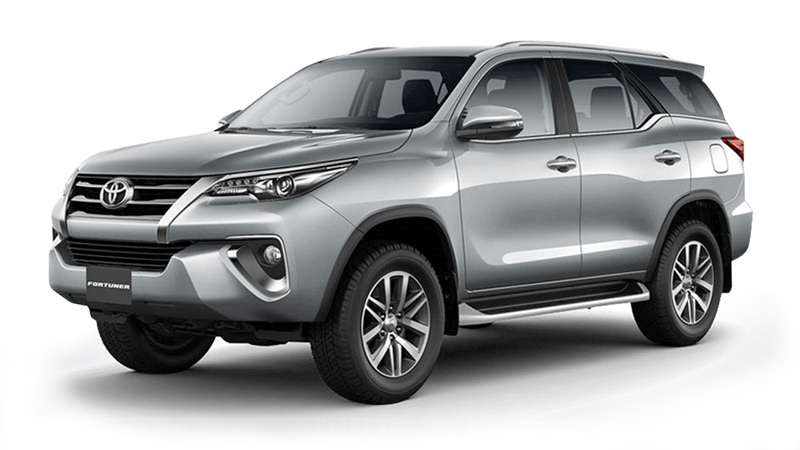 When you think of a three-row Toyota SUV, chances are the first image that comes to your mind is that of the Fortuner, the Japanese carmaker’s immensely popular midsize offering. 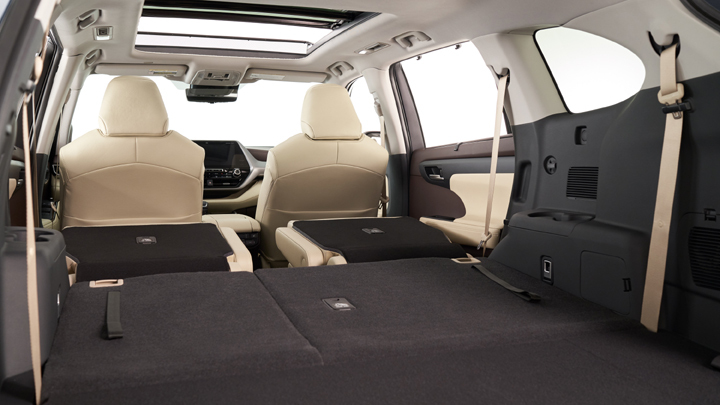 Mention a three-row Toyota in the US, and you’ll be met with the Highlander. The nameplate has been packing three rows since 2016, and has been a segment leader thanks to its utility and family-friendly reputation. 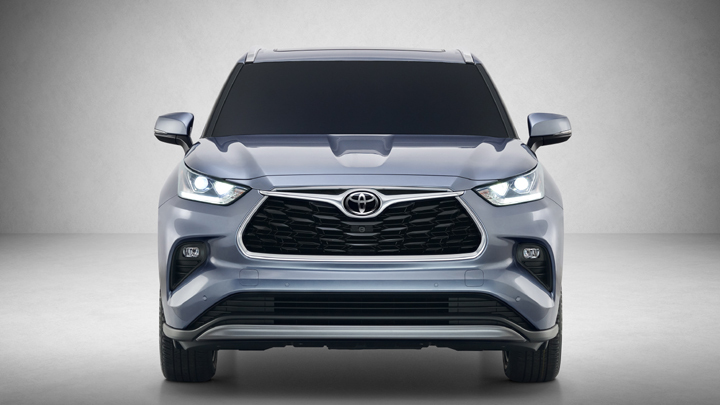 Toyota just unveiled the all-new fourth-generation model at the New York International Auto Show, and we like what we see. 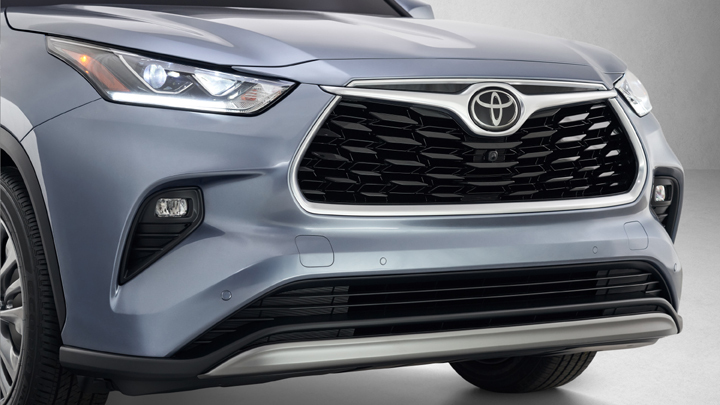 The exterior is a great mix of style and ruggedness, with an angry headlight design, strong character lines on the sides, and classy grille and wheel designs. 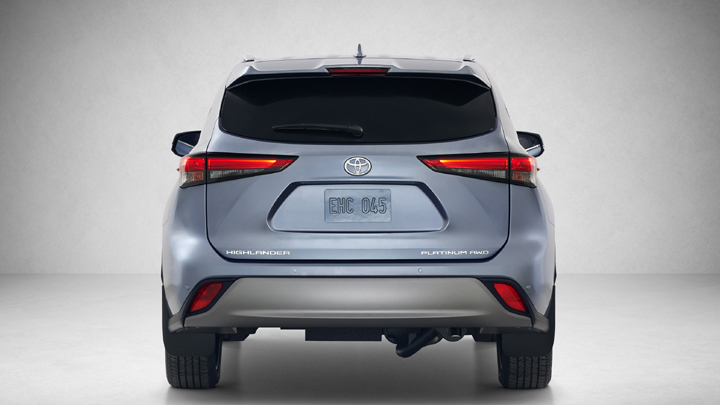 It looks like a more polished, supersized version of the all-new RAV4. The interior’s light color scheme lends it a very cozy vibe. The modern dashboard looks in line with Toyota’s newer offerings, with a two-part design and nice soft-touch materials. 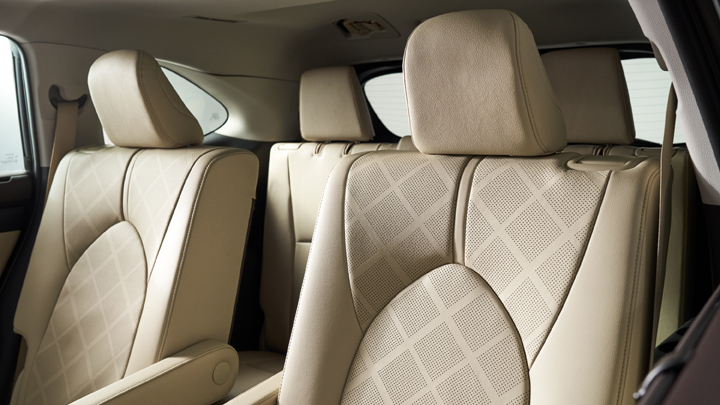 The seats look very comfortable, too, despite their square-ish appearance, and the front seats feature armrests. Buyers also have the option of either standard bench-type seats in the second row or plush captain’s chairs. 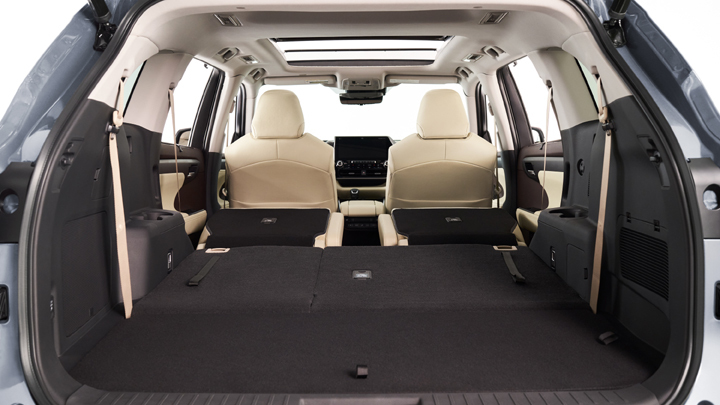 Nice, though the third-row seats look just as limiting as those in the Fortuner. 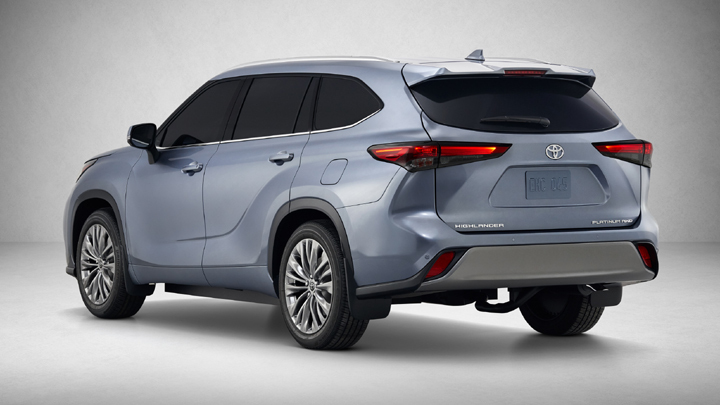 Powering the all-new Highlander is either a 3.5-liter V6 gasoline engine capable of 295hp and 357Nm of torque, or a hybrid setup consisting of a 2.5-liter DOHC four-cylinder engine with two electric motors. 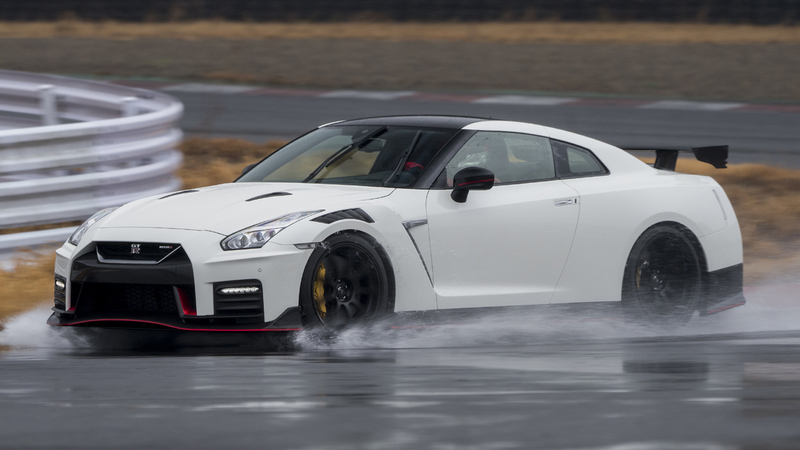 The latter churns out a total of 240hp. 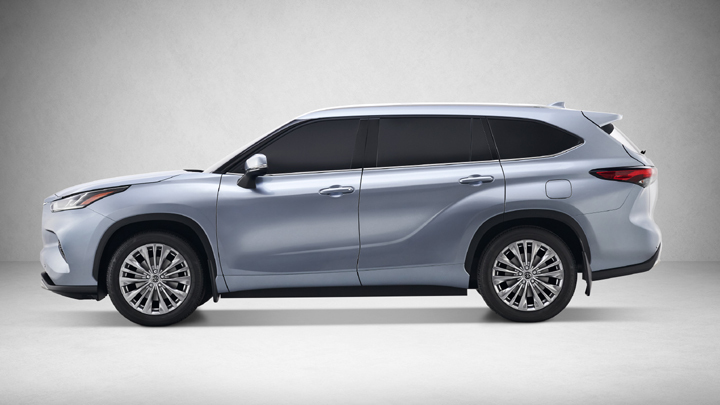 You can get the Highlander in either 2WD or AWD, though it only comes with an eight-speed automatic transmission. 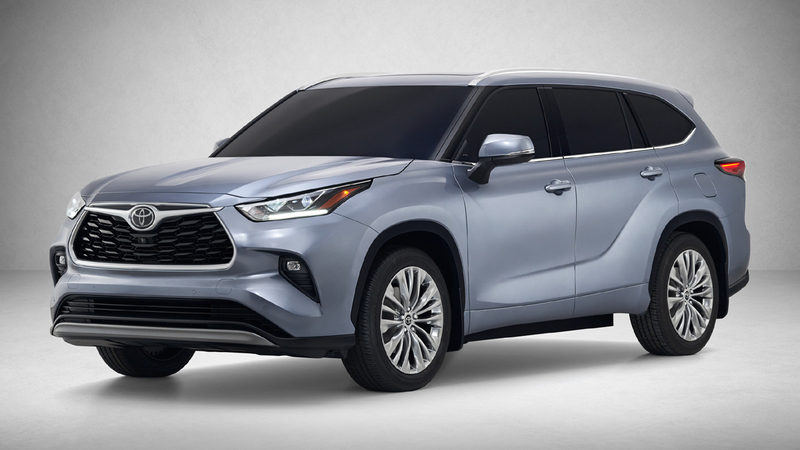 Other notable features include Dynamic Torque Vectoring AWD, Multi-Terrain Select, ambient LED lighting inside, and an Apple CarPlay and Android Auto-capable infotainment system. There’s also an 11-speaker premium JBL sound setup for higher-end variants. So, this or the Toyota Fortuner? Check out the photos and let us know in the comments.